Operations – Purity Oilfield Services, LLC. All Rights Reserved. Purity Oilfield Services has a growing supply of rental items, as well as trucking and water needs that continue to help accomplish the company’s mission of providing premier services for our clients. Everyone we assist expands the opportunity for Purity’s services to be present in more basins across the U.S.
For more details on Purity’s primary regions of operations, click any pin below. Purity operates in a significant portion of active unconventional basins, providing the company with exposure to existing and emerging markets. Purity’s dispatch and service departments operate around the clock in a state-of-the-art facility. 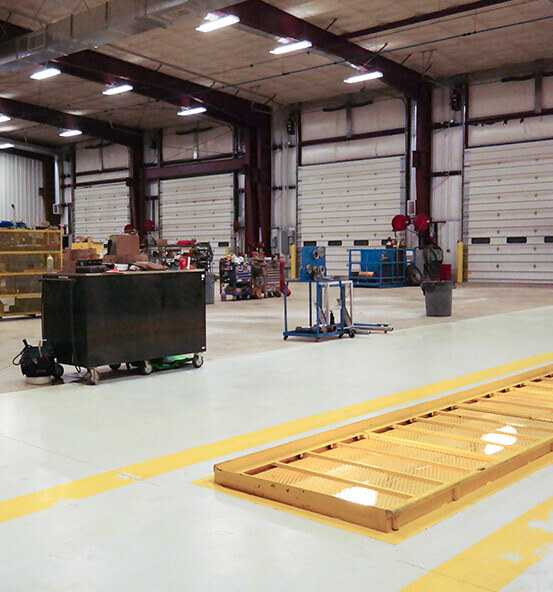 With a high priority on customer service, we maintain a stringent maintenance program at all hours, enabling field-ready equipment that is always operational.